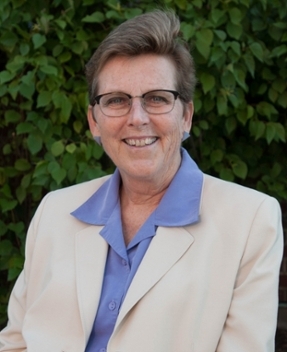 Dr. Alicia Cosky began her tenure at Aurora University in 1993 as Chair of the Physical Education Department and currently serves as Dean of Faculty Development. She is an advocate for the professional development and mentoring of the Aurora University faculty (full-time and adjunct). She works in close collaboration with the vice president for academic affairs and the Faculty Development Committee. Dr. Cosky facilitates the New Faculty Learning Circles and plans development sessions for directors and program chairs in collaboration with the academic deans.